Made of high quality 80% cotton and 20% linen. Dress beautiful and comfortable. 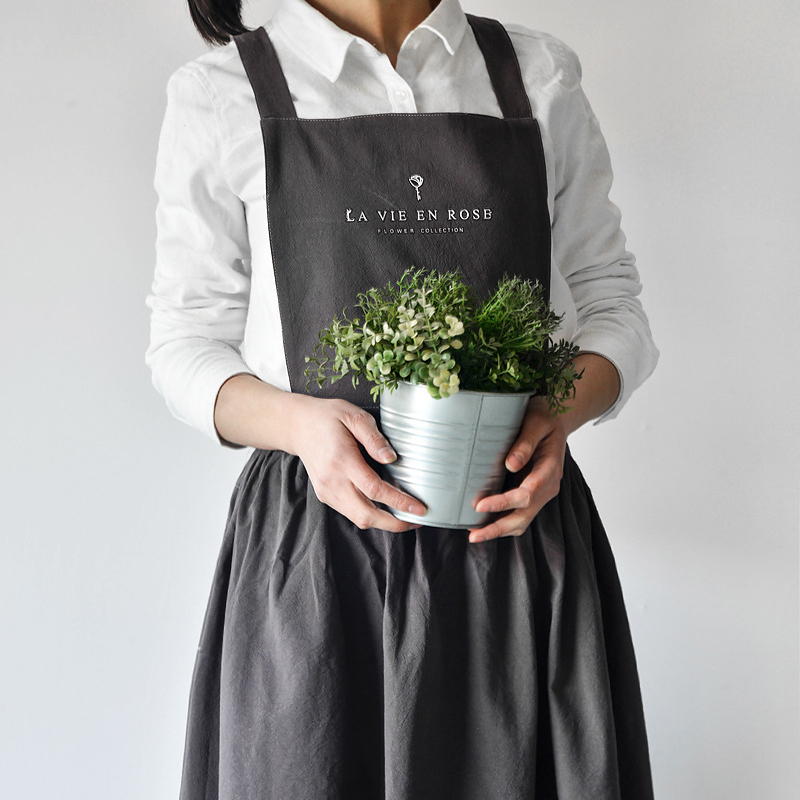 Great as apron to convey what you want tell. Custom logo can be imprinted with all colors. Price includes 1 color, 1 side and 1 location. 29 1/2" X 33 1/2"
Package: 1 pc/opp bag, 100 pcs/ctn, 60 lbs/ctn. Imprint Size: 5 15/16" X 5 15/16"